Yann W. Tanoé is a French Author, Children’s Activist and Entrepreneur of Ivorian, Ghanaian and Lebanese origins. Yann’s multicultural upbringing and way of life opened his mind very early on in life to the wealth that he could draw upon to shape his identity. 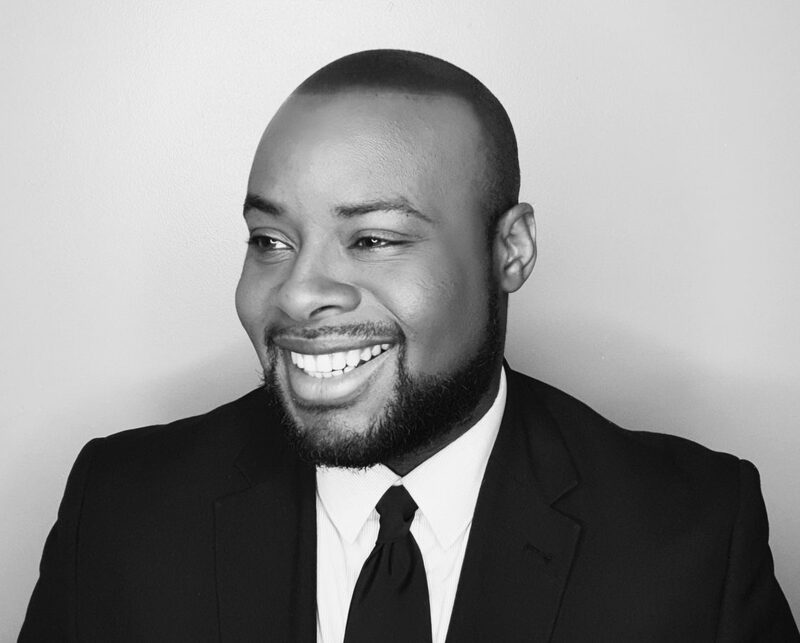 A multi-skilled individual, Yann’s career evolution combines being an educational facilitator, a business project manager and an entrepreneur. Yann studied for an International Development degree, a discipline that greatly aided in framing his desire to conduct philanthropic activities around the world. OYOMI FAI ‘I am Happy’ the beginning of the journey. In 2011, Yann created his first company/ Foundation ‘OYOMIFAI’ which promoted motivational education and renewable energy investment. As a result, Yann wrote and deployed his ‘I am happy’ motivational curriculum as an educational intervention programme in 4 different countries. The educational plan enjoyed great results namely in southern Senegal where the plan created 75% academic improvement for all of the students involved and a further 100% entry to high school for the vulnerable students which it had empowered. In Mali 2012 – Working in the ASE Mali Orphanage. Mali, a Life changing trip. 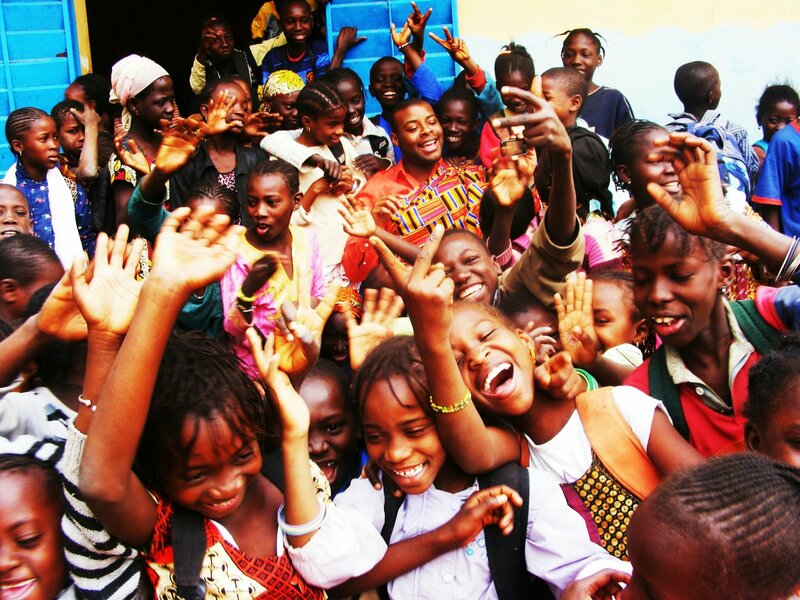 The passion for humanitarian work and the success of the Senegalese project led Yann to Mali in 2012 to work in partnership with Malian Diva Oumou Sangare’s foundation and the ASE Mali orphanage. Whilst there however, Yann was caught in both the military coup and the Al Qaeda takeover of the country (where Northern Mali became the Azawad territory conquered by Al Qaeda). It was while working at the orphanage that Yann was also caught in the embargo that was pronounced on the country for up to 4 weeks, nevertheless, he worked hard to support the staff in this time of crisis. Of the trip to Mali Yann said ” This trip was almost like a rite of passage for me. It enabled me to shape a more objective view of not only the challenges of my continent but of the world.”. SunBird Enterprises, where all roads led. 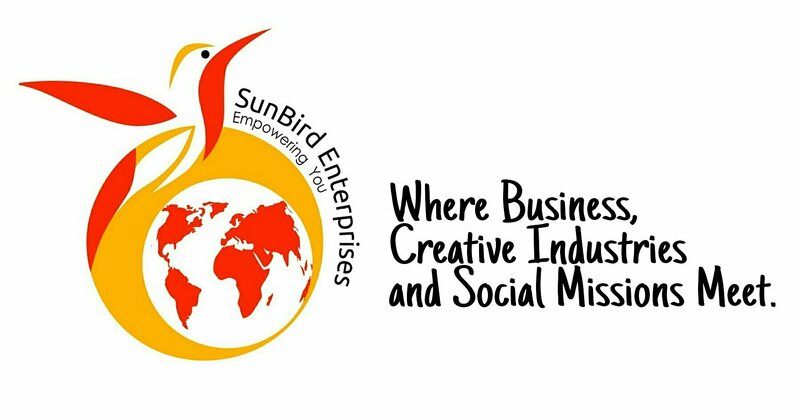 A few years later, in 2016, Yann created SunBird Enterprises his Social Enterprise. A multi business enterprise that brought together creative industries, social missions and business to empower its customers and students, with a lifestyle and increased life aspiration. Through SunBird Enterprises, Yann combined many aspects of creative industries. Some the enterprises include: a designing house, a publishing house, restaurant concepts, an agri business cooperative. In Yann’s opinion, his greatest achievement, however is the creation of his own publishing house and the release of his first book, ‘Childhood is Eternal’ (an insight into the 21st century through the eyes of its children). He hopes through his literature, activism and Social Enterprise to not only motivate the world to become better, but to empower it to take action. He lives in Suffolk, England. Yann’s first book, published in 2016, a testament of his activism.